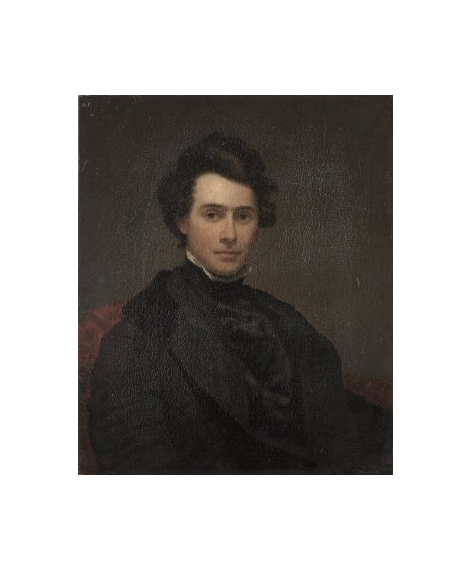 Charles Loring Elliott was a portrait painter born in 19th October 1812 Cayuga County, New York, USA. He died in August 1868, Brooklyn. Charles was born in New York, USA. His father was an architect. Before learning how to paint he worked as a clerk in Syracuse, New York. 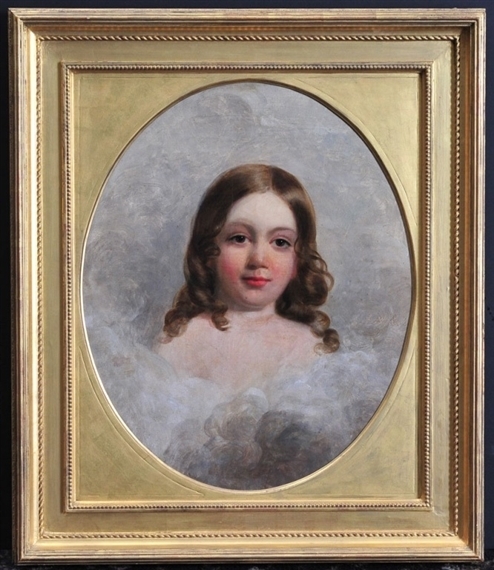 While he was working as a clerk he started learning how to paint from Trumball in the year 1834. He also became good friends with Henry Inman. Soon after learning the basic skills of how to paint he opened a studio in the New York City. In the year 1846, he was elected to the National Academy of Design which helped him gather a lot of attention and also clients. 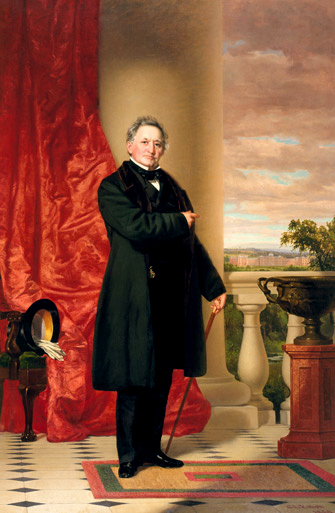 Charles is known to have painted more than seven hundred portrait paintings. He often used to exhibit his paintings at the National Academy. 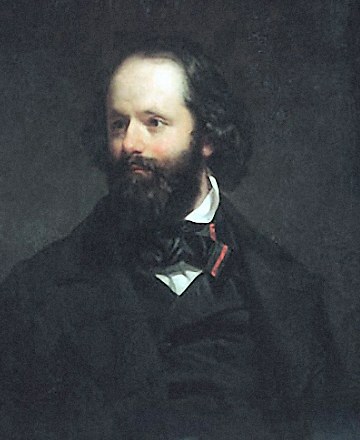 In the year 1868-69, a winter exhibition was held and he exhibited some of his paintings like Don Quixote, Falstaff, Andrew Van Corlear the Trumpeter, The Head of Skaneateles Lake. He usually used to paint portraits but ‘The Head of Skaneateles Lake’ was the only landscape painting which he had created in his entire career and the painting was bought by F.N.D Horton. Charles died in Brooklyn, New York in August 1868. Charles is known to be one of the best portrait painters of his time. Even till date, there are paintings done by him in the New York City Hall, New York State Library at Albany. The Metropolitan Museum in New York has kept four of his portraits in their gallery.